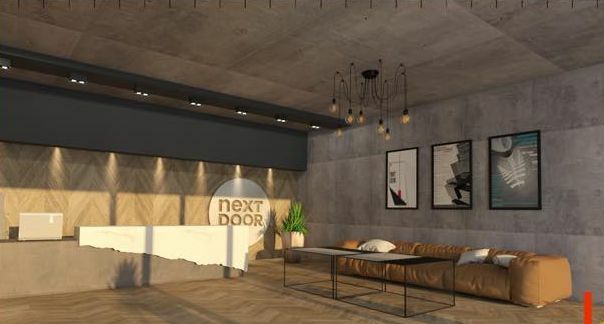 Ateni 16 is an exciting new project located in Tbilisi’s most exclusive suburb of Vake. This is where affluent locals and expats prefer to live if they can afford some of the highest rental prices in the city. Vake’s main attraction is the fact that the area contains the largest green area in the city – Vake Park – together with the majority of Tbilisi’s largest embassies and NGO’s, including the United Nations. Chavchavadze Avenue is the main shopping street in Vake – just three minutes’ walk from the project. Here you will find some of the most upscale shops in the city plus many of the city’s best restaurants and cafes. The 24/7 large supermarket, Goodwill, is less than five minutes’ walk from Ateni 16 as our two of the best universities in the city. Ateni 16 is an impressive 21-storey tower development which is scheduled for completion in June 2019. 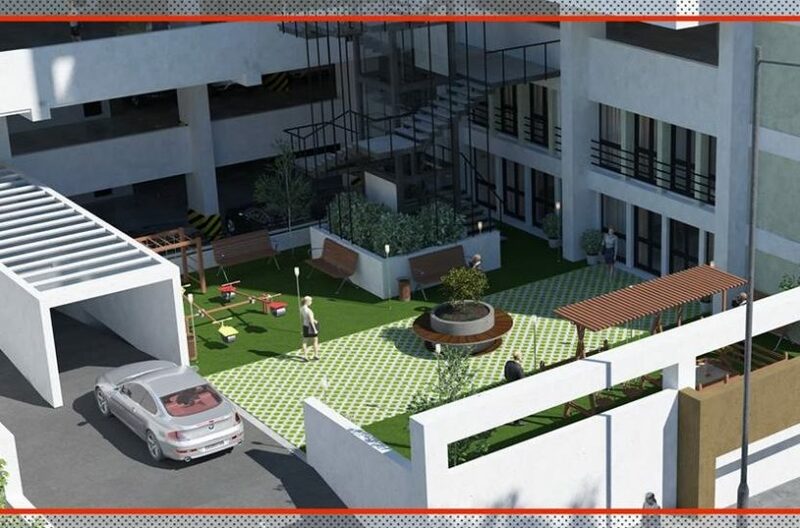 In addition to the many facilities within easy walking distance of the project, such as fitness centres, the facilities on-site include CCTV cameras throughout together with a small garden area containing a children’s playground. 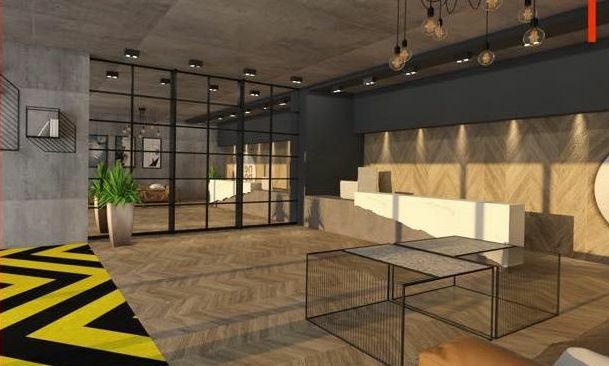 The lavish hotel-style reception area will be manned by a receptionist during working hours and a security guard for the rest of the time. Parking places are available at a price of $15,000 to $17,000 depending on the level. Despite the fact that Ateni 16 is getting so close to completion, there is still a wide variety of apartment sizes remaining for buyers to choose from. The majority of remaining units are one-bedroom apartments. These range in size from a compact and highly affordable 45.1m2 going up to roomy 64.5m2 sized units. Those looking for a two-bedroom apartment can choose from sizes ranging from 90.1m2 and 100m2. The two-bedroom apartments here all come with two-bathrooms. This is a rarity in Georgia and will significantly increase the rental returns for two-bedroom apartments here. 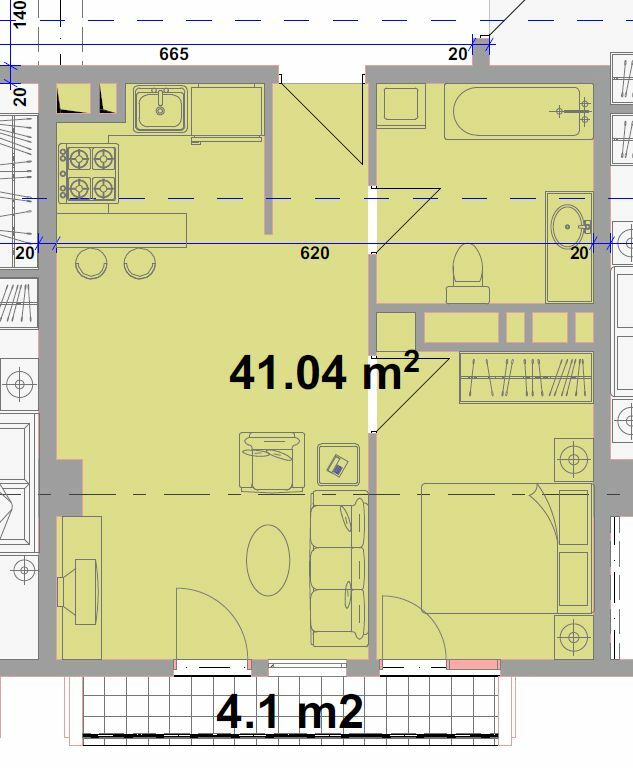 Anyone interested in a three-bedroom apartment have options ranging from 111.6m2 going up to 169.2m2. Finally, anyone looking for a truly magnificent four-bedroom apartment have two apartments to choose from – either 208.3m2 or 226.3m2. By Vake standards, prices at Ateni 16 are surprisingly affordable, ranging from just $1050 per m2 to $1250 per m2, depending upon the size of the apartments (larger-sized apartments have lower prices per m2 than the smaller apartments). Prices do not depend upon floor, so buyers who can act quickly can buy on higher floors, with stunning mountain views for the same price as apartments on the lower floors. 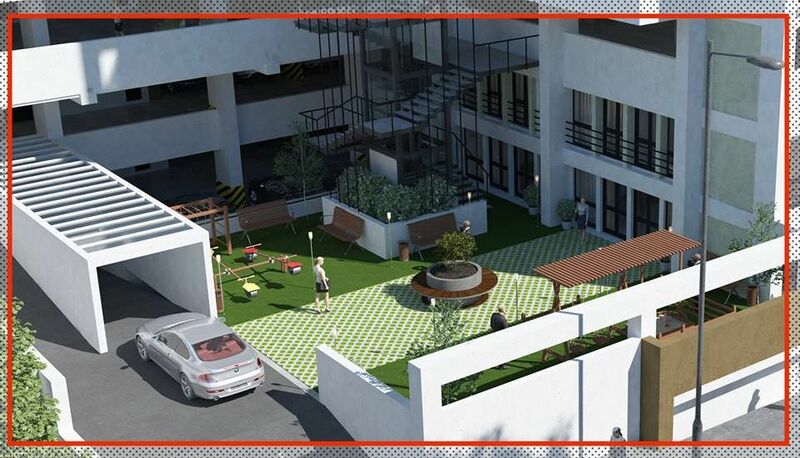 All apartments at Ateni 16 are supplied on a ‘green frame’ basis, which means that buyers will need to add a minimum of $150 per m2 to make the finishing. The payment plan at Ateni 16 is a fairly standard 30% upon contract, with the remaining 70% payable in monthly installments throughout the remainder of the build. Ateni 16 is also a suitable project for anyone looking to buy in order to obtain Residence in Georgia as the Cadastrial Codes are already in place for all apartments in the building. 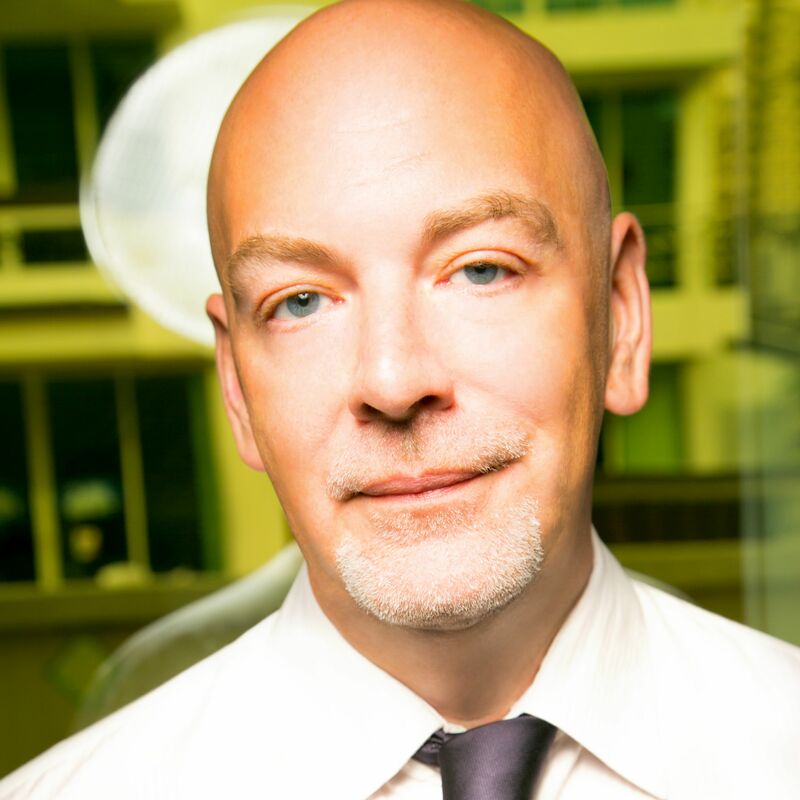 So anyone paying 100% on contract will be able to immediately apply for Residence, and will also receive a modest discount from the standard prices. 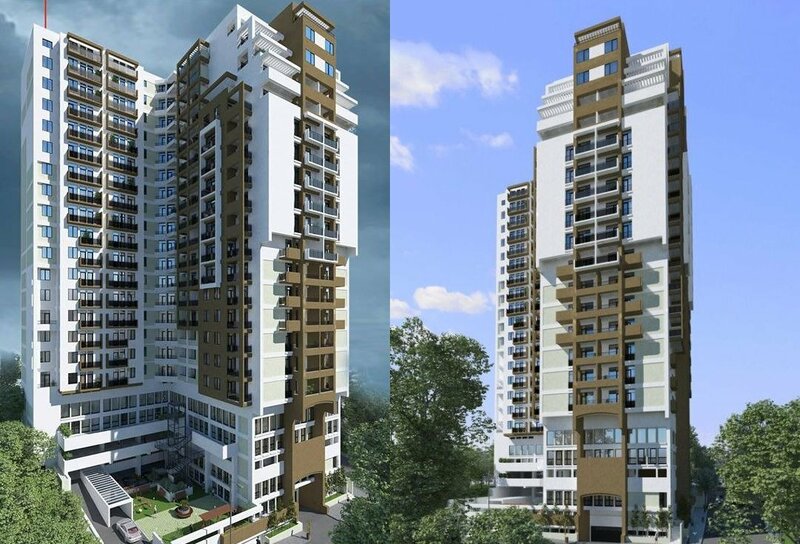 Ateni 16 is also a great project for investors looking to maximize their returns. Vake is the most popular area for long-term rentals for affluent tenants and, because the project is near the closest point from Vake to the city centre (Rustaveli Avenue is just five minutes away by taxi), the smaller apartments here are highly suitable for renting to tourists on a daily or weekly basis. For these investors, we are forecasting a net annual return of 13.2%.